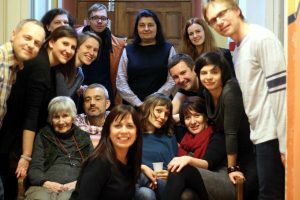 More than 40 representatives of non-governmental organizations’ managers – participants in the "NGO Managers" Program (PROMENGO) met for the 7th time at the Polish-American Freedom Foundation's Representative Office in Poland on January 17-18, 2014. PROMENGO is PAFF's project managed by the Academy of Civic Organizations Foundation. 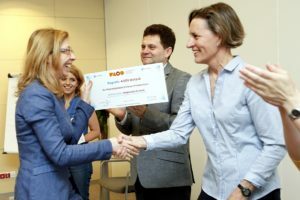 The “NGO Managers” Program (PROMENGO)is addressed to NGO managers and its main objective is to strengthen their managerial competence by participation in a series of training sessions. For a year, the Program participants improve their knowledge and skills in nine thematic fields such as strategic management, fundraising, law, marketing and interpersonal development. 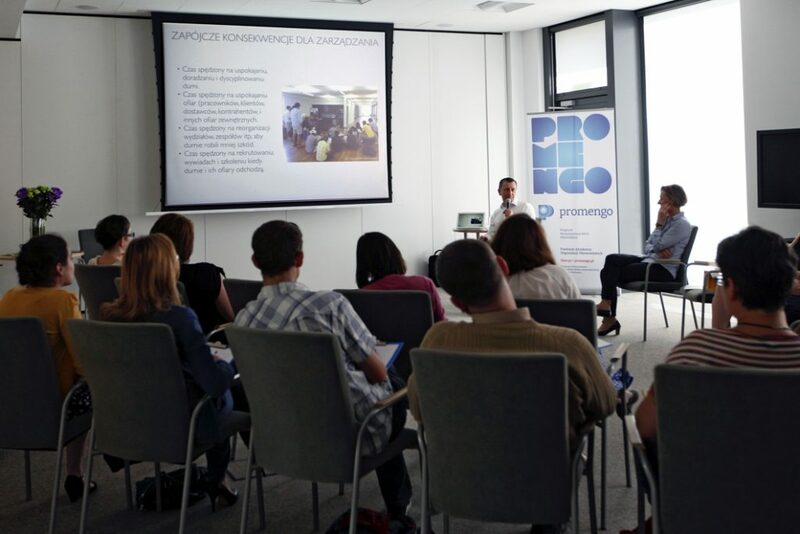 Since June 2013, more than 40 representatives of the third sector managers have been taking part in the first edition of PROMENGO. During their seventh meeting at the Polish-American Freedom Foundation’s Representative Office in Poland in January, the participants were learning about creating teams, supporting their development, communication and problem solving as well as the methods of effective evaluation of organization activities that contribute to development and achieving the goals by the organization. 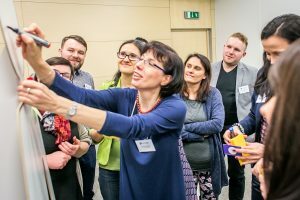 The Program is carried out in the ‘blended learning’ method – the series of nine training sessions led by experienced instructors is supplemented with activities on Kursodrom.pl e-learning platform. The participants have access to special screen courses, may check their knowledge by doing tests, participate in online debates, use supplementary materials and create their own e-portfolio. PROMENGO is financed by the Polish-American Freedom Foundation. The Program is managed by the Academy of Civic Organizations Foundation established by PAFF in 2013.